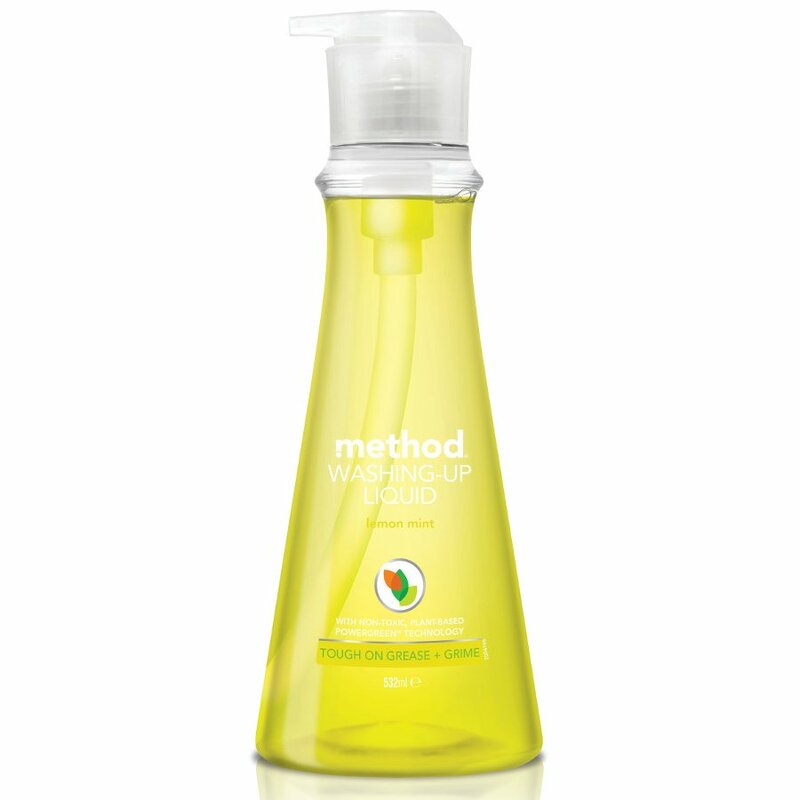 Washing up doesn’t need to be a chore, with this refreshing lemon and mint washing up liquid from Method. It is made with biodegradable ingredients with recycled packaging designed to be exactly the right size ensuring no plastic is wasted. Method hold the Cradle-to-Cradle certification, attesting to their continued efforts to environmental sustainability. The washing up liquid is not tested on animals and is free from parabens, phthalates, animal-derived products and triclosan. There are currently no questions to display about Method Washing Up Liquid Pump - Lemon Mint - 532ml.